After Sony has announced the new a7 III (Adorama/B&H/Amazon) full frame mirrorless camera, now next full frame mirrorless camera from Sony should be Sony a7S III, to replace current a7S II. According to our source, Sony a7S III is rumored to be announced in the second half of 2018, around Photokina in September. Please no. I hope they announce it during NAB Show. So much for that bet. They have the biggest booth at NAB so methinks something is coming (hopefully unexpectedly, another pleasant surprise would be nice). 4. 2nd card slot for redundancy (professional photographers will require it). 5. Crazy high native ISO with high dynamic range. You can bet money on every one of these features except for Star Eater. Body will be identical to a7III and a7rIII, which means better battery life and dual SD card slots. Faster, phase-detect video and photo autofocus is something they’d better implement if they want to make this camera any good. Right? I think it’s safe to assume it will feature 4k/60 as we already have good 4k/30 from like 10 other cameras. 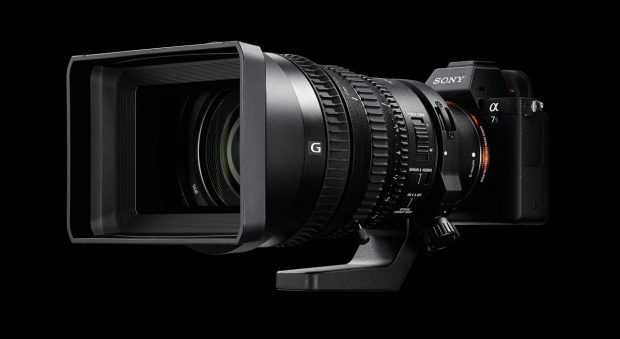 This one being video-centered has always had features and framerates that a7 and a7r don’t, so I think we can expect 4k/60 and 1080/180-240 full-frame. If it will be that long, then you can bet they’re panning something big. think they’ll save 4k 60p 10bit for the new FS5 mkii. They won’t put the 24 mega pixel sensor for the 3rd gen “S” model. The old resolution still enough and definitely enhanceble. The button layout is difficult to distinct from their 3rd gen sibling. This is the era of cost efficiency and Sony won’t be derail.